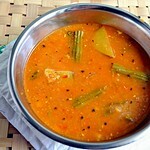 pav bhaji is my fav too..nice colour gal..
Pav bhaji looks very delicious & tempting. Bhaji looks creamy and has a lovely color. 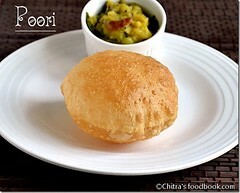 Why don't you send this to pallavi's sunday snacks-Chaats event. 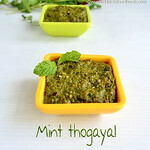 looks so deliciious..just like the chaat corners..yumm..
super, super, super!! 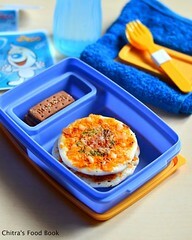 Great pic.. feel like eating it now! 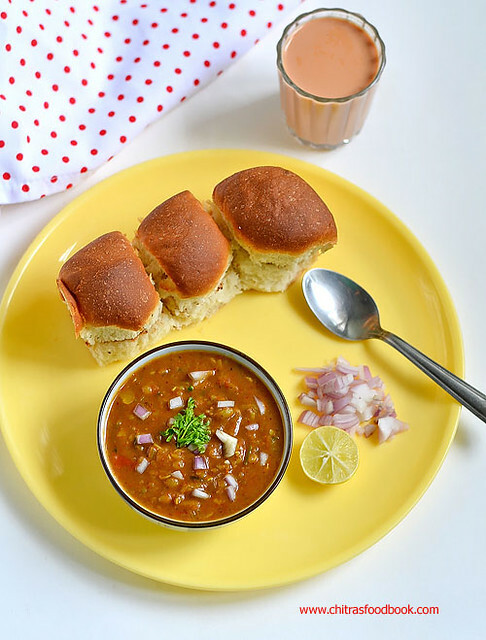 I love Pav bhaji and yours look delicious! Feel like grabbing it right out of the pic! I want to grab that plate from the last pic, looks so temptinly delicous. wow! fanatstic very yummy !! Paav baaji looks super yummy, can have it at any time of the day :) very filling and tasty.nice pics. This is one of my favorite. Very yummy. 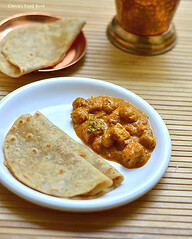 Yummy pav chitra..your template is looking nice.. 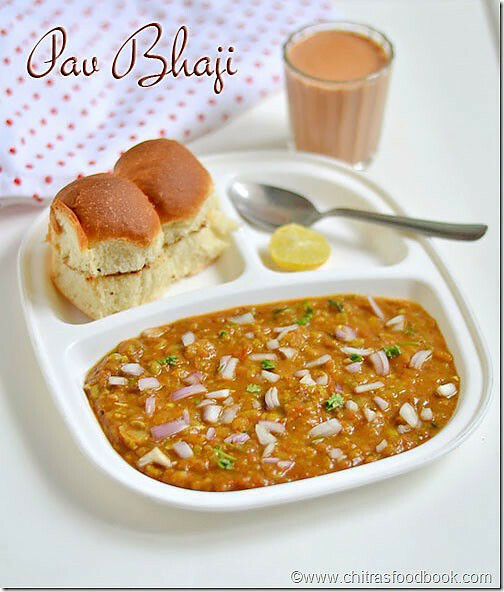 Anytime am ready to have pav bhaji, makes me hungry! 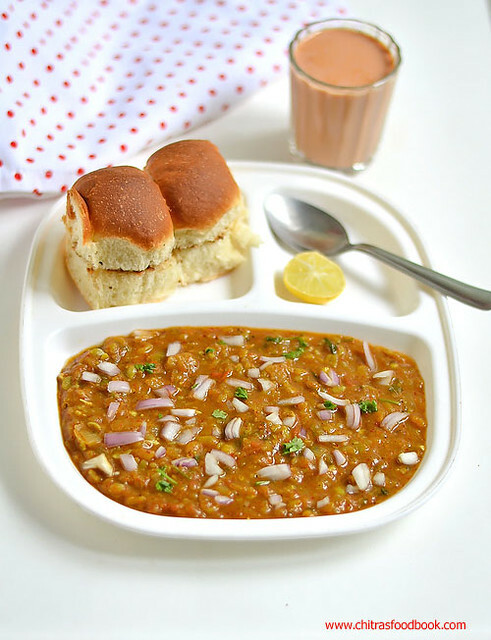 pav bhaji is one of my favorite street foods. 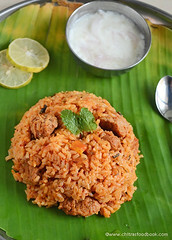 looks delicious, Chitra! This reminds my college days. We often have this in gangotri. looks good, love your clinic box!, west yorkshire - caught my eye as a Brit! 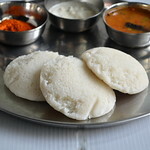 Looks delicious...I used to stuff myself with this in Mumbai. ur new template looks cool. Pav bhaji in first attempt looks perfect, just like the one we get in Chennai. yummy. 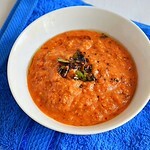 The pavs look so good but the bhaji looks like it would be delicious on rice, too! 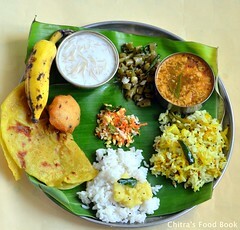 yummy chitra.. Good template change! 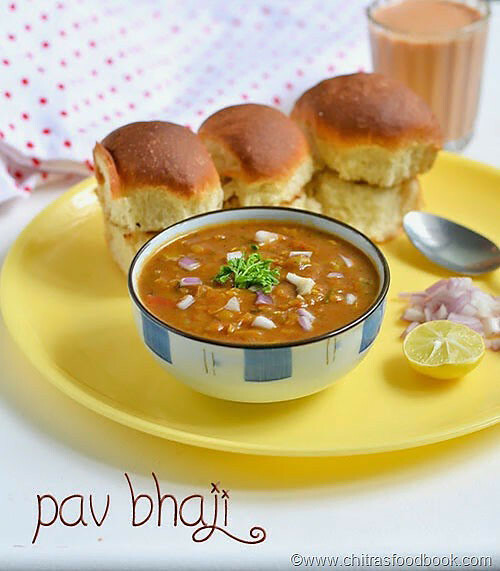 Yummy pav bhaji... Looks tempting! Lovely colour and excellent presentation. 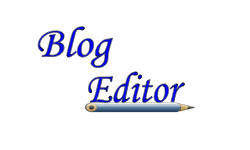 chitra.very detailed presentation .More queries &followers u can expect soon.